← Will the Gospel Shape How You Trick or Treat? We are delighted to announce that Pastor Sam Crabtree, Executive Pastor and Lead Pastor for Life Training at Bethlehem Baptist Church in Minneapolis, MN will be speaking at Zion on Sunday November 4, 2012. Pastor Sam has served as Executive Pastor and board member of Desiring God Ministries for 15 years. 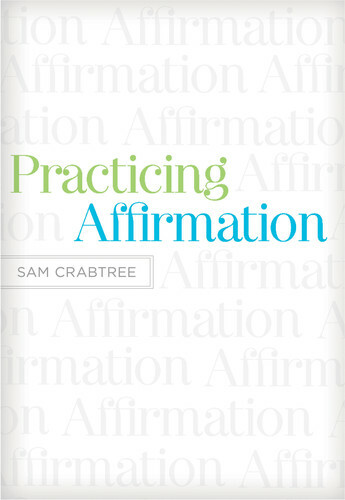 Further, he has recently authored Practicing Affirmation: God-Centered Praise For Those Who Are Not God. This promises to be a rich, Bible-soaked and God-glorifying opportunity! All are welcome for all events, and we would like to give a special invitation to pastors, elders, deacons, office-bearers, teachers, and leaders of churches, ministry, and organizations for Sunday evening’s event.